SOLD - 5834 Sundrops Avenue Galloway, OH 43119! 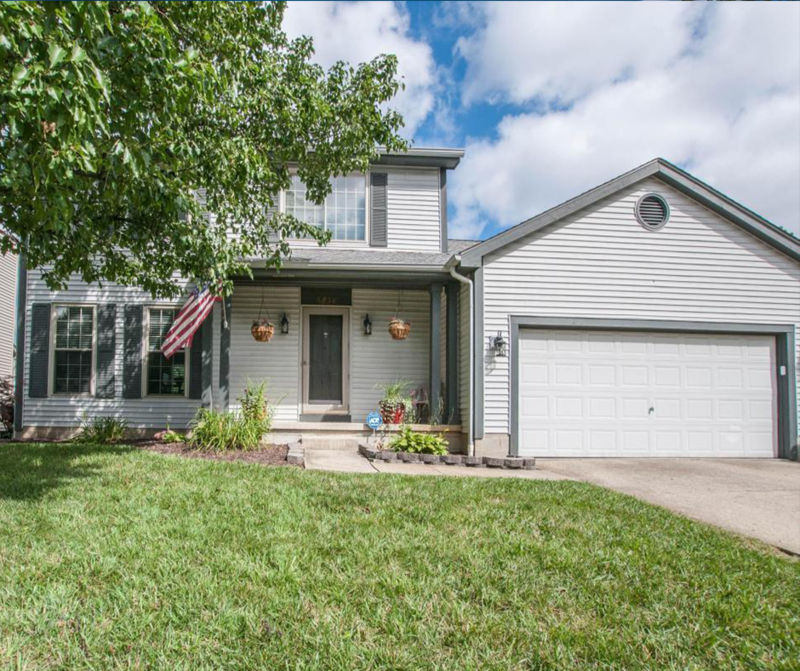 SOLD – 5834 Sundrops Avenue Galloway, OH 43119! Check out this home recently sold in Galloway, OH! Are you ready to put your home on the market?